John recently released a new single “Avery’s Tune” an instrumental. The track features Blind Melon Drummer Glen Graham and was mixed in LA at Studio Wishbone by Blind Melon bassist Brad Smith. “Avery’s Tune is a ripping instrumental feeler that attacks the listener with slamming guitar work from the door. The rhythm changes seamlessly and adds so much depth to this track. A structured group class for kids and adults. On Saturday March 21, 2015, Ball & Socket Arts will present a special fundraising event at Aunt Chilada’s Restaurant, 391 Whitney Ave., Hamden. 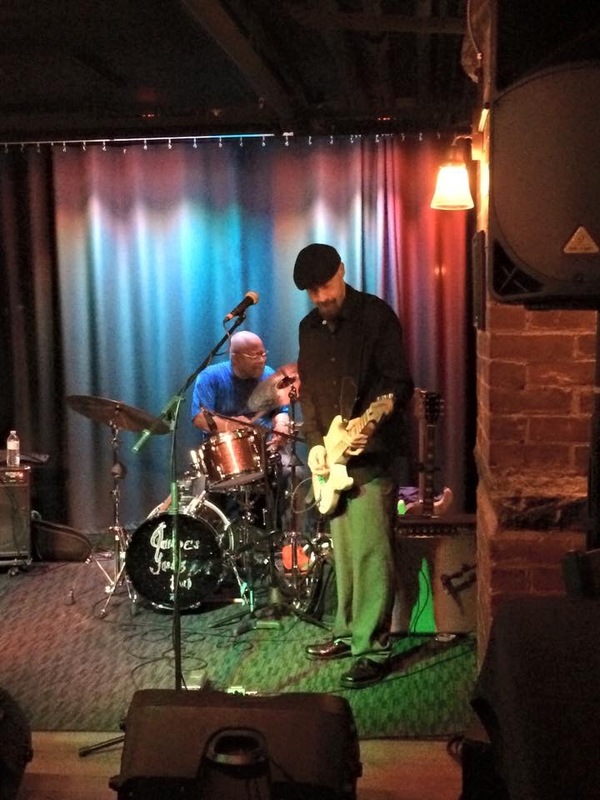 Cheshire’s own Johnny I Band will perform with special guest Jaimoe, legendary drummer and founding member of the Allman Brothers Band. 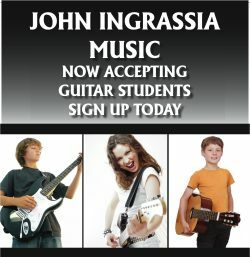 The Johnny I Band is led by singer-songwriter guitar-slinger John Ingrassia. 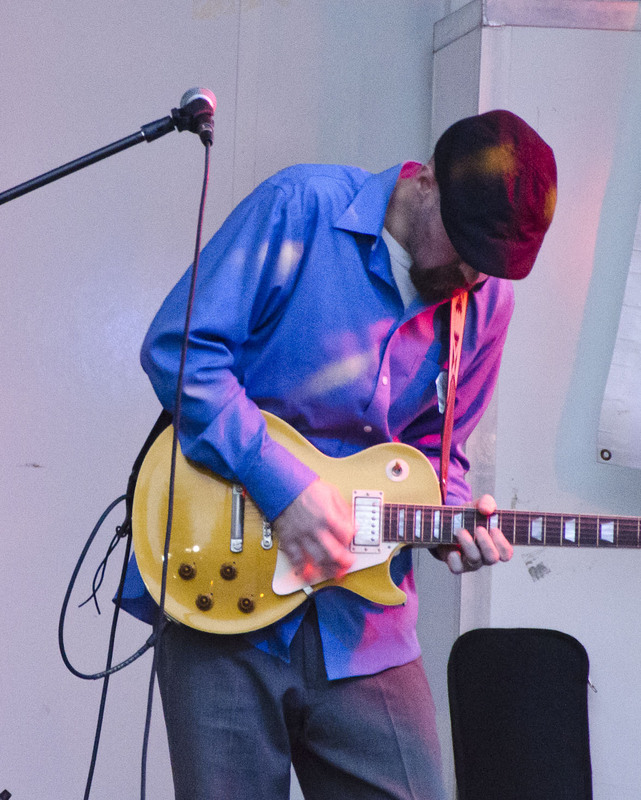 His unique blues style makes him a popular attraction all over the northeast. Legendary drummer Jaimoe, who lent his talents on The Johnny I Band’s recently released CD, will perform with the band for this one-time event. An acoustic set by GoodBlood, will begin the evening. The evening is also sponsored by Weed Beer Company, a local microbrewery. Weed products will be available for purchase to support Ball & Socket Arts. The event runs from 6-10pm. The $10 cover supports the Ball & Socket Arts project in Cheshire. Please visit http://ballandsocket.org/ find out more about the project.